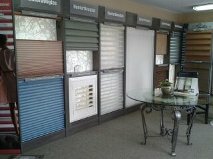 We are excited to show off our new Hunter Douglas displays. Come check out the Luminette and Pirouette PowerRise shades and see how the new Platinum technology works. The remote is radio frequency and does not need to be pointed at the window covering to work. 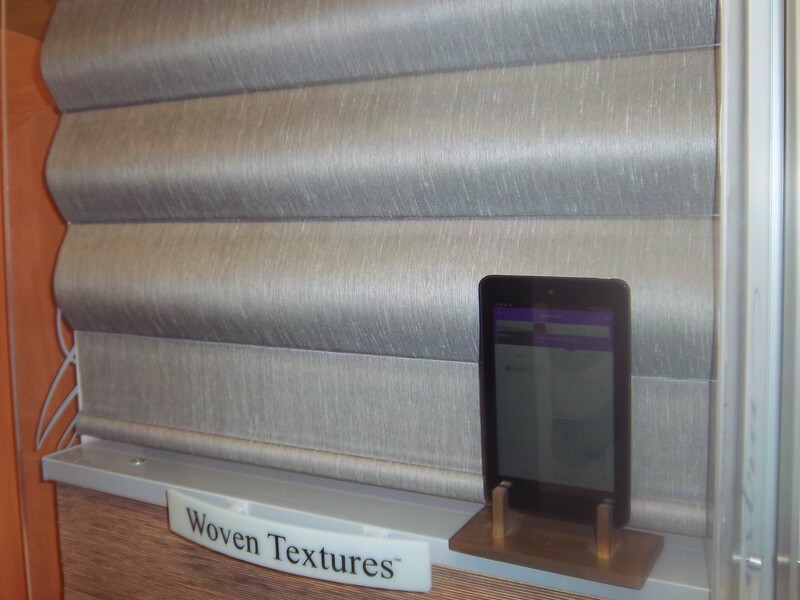 The remote not only opens and closes the window treatment but also tilts the vanes. We have all the new styles, colors and products in our sample books. Come visit us today. 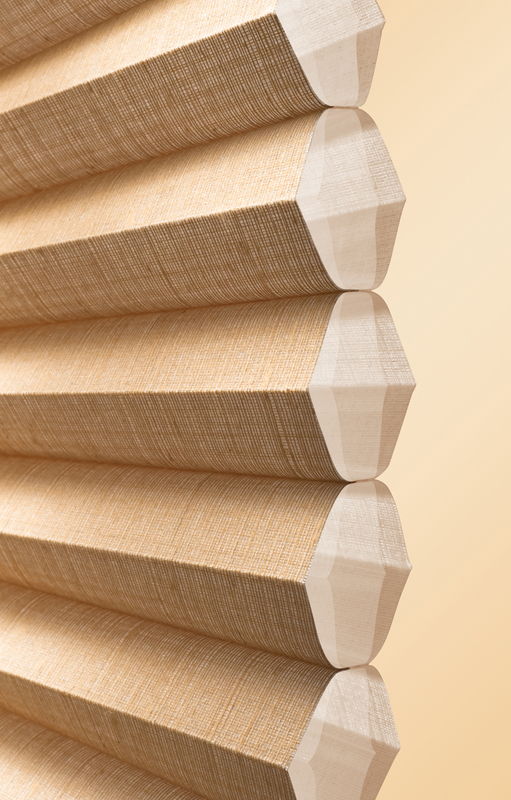 There has never been a more energy efficient shade than the Duette Architella. Did you know that up to 50% of your home’s heat can be lost through the windows in the winter? Did you know that roughly 40% of a home’s unwanted heat gain comes in through your glass windows? 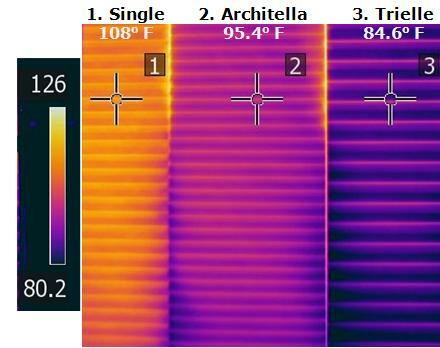 Use DUETTE ARCHITELLA shades to control the flow of energy in and out of your windows. This will drastically reduce your heating and cooling costs. 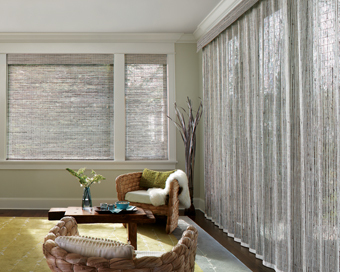 HUNTER DOUGLAS also has the premium lift systems that will suit your needs. For instance UltraGlide keeps the cord at a constant length. If you have tall windows you know how inconvenient it is to have cords dangling on the ground. Come in and take a look at our samples today. Call and check current promotions. 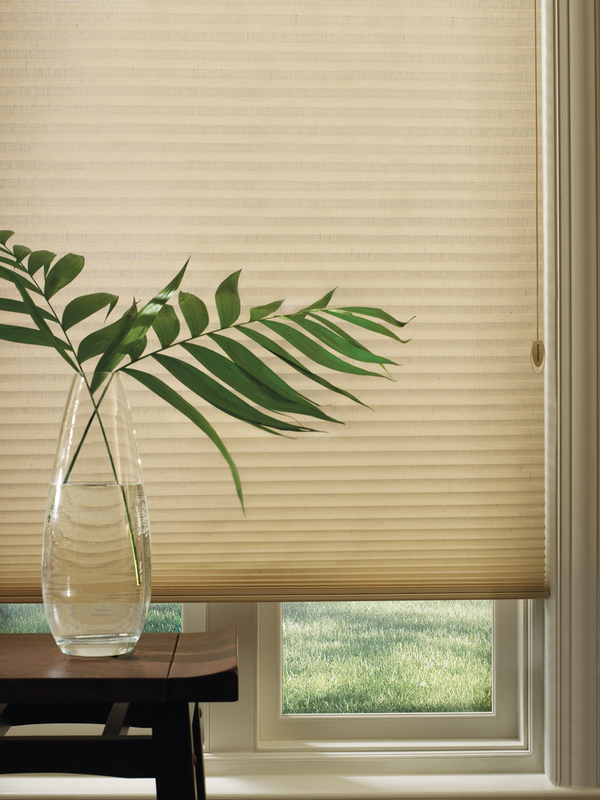 There is a tax deduction available on Architella shades.